Niels Bohr, one of the founders of the field, said of quantum mechanics, “If you're not astonished by it, then you haven't understood it.” And he was absolutely right. One of the most beautiful uses of quantum effects in nature is with the migratory compass of the European robin. 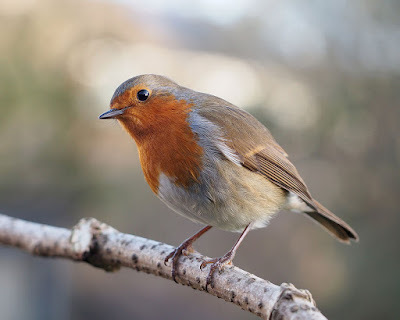 This bird migrates from Scandinavia down to the Mediterranean every autumn, and like a lot of other marine animals and even insects, they navigate by sensing the Earth's magnetic field. 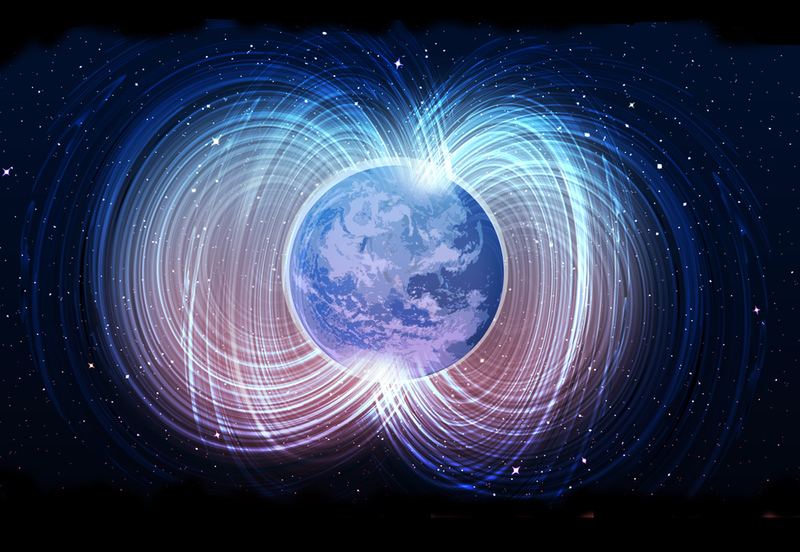 But the Earth's magnetic field is very, very weak; it's 100 times weaker than a fridge magnet. And yet it somehow affects the chemistry within a living organism. A built-in compass! But how does it manage this? Well, in the case of the robin at least, with quantum entanglement. This is the term for when two particles are far apart, and yet somehow remain connected (and we have no good explanation for why—even Einstein called it “spooky action at a distance”). Somehow though, inside the robin's retina is a protein called cryptochrome, which is light-sensitive. And within cryptochrome are a pair of electrons which are quantum-entangled. These electrons are far enough apart that the difference between the weak magnetic field interactions on each one is actually detectable, which allows the bird to sense whether it is flying towards or away from the equator. Now, just for reference, if coherence is a “delicate” process, entanglement may as well be neurosurgery with a chainsaw. This is amazing, not only because it’s a quantum phenomenon taking place inside the cells of a living creature, but also because it may mean that birds can SEE quantum entanglement - something our best scientists can barely visualise.